The Metzeler Sportec M3 120/70 ZR17 58W ((*), Front, BMW K1300S) has been designed to meet the requirements of the most skilled, high-performance motorcycle drivers. Whether on the road or on the track, it delivers exceptional performance. High mileage. Its special rubber compound gives it good grip at high speeds as well as excellent wear-resistance. 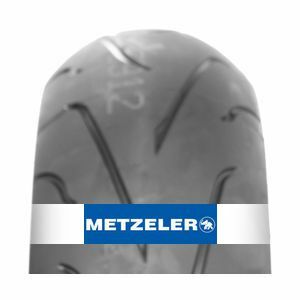 To review the Metzeler Sportec M3, you first have to log-in by clicking here.